Businessman Sleeping Next To His Laptop Computer With White Background. Banco De Imagens Royalty Free, Ilustrações, Imagens E Banco De Imagens.. Image 77500965. 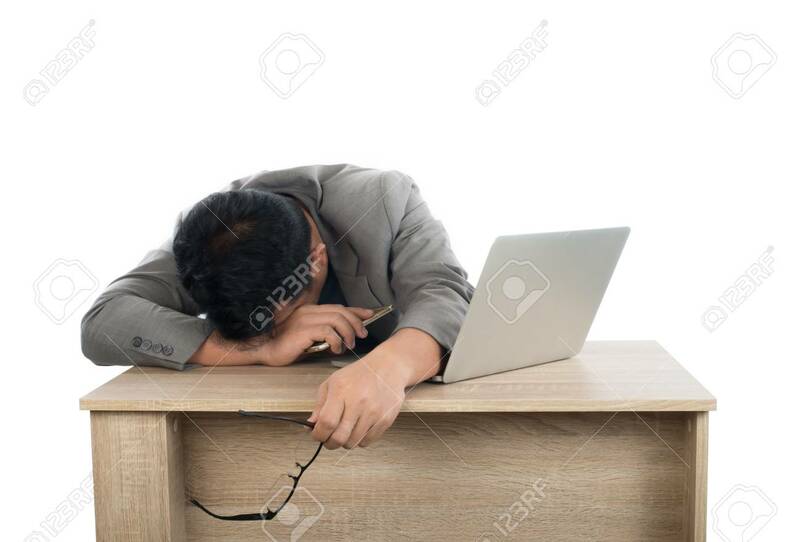 Imagens - Businessman sleeping next to his laptop computer with white background. Businessman sleeping next to his laptop computer with white background.